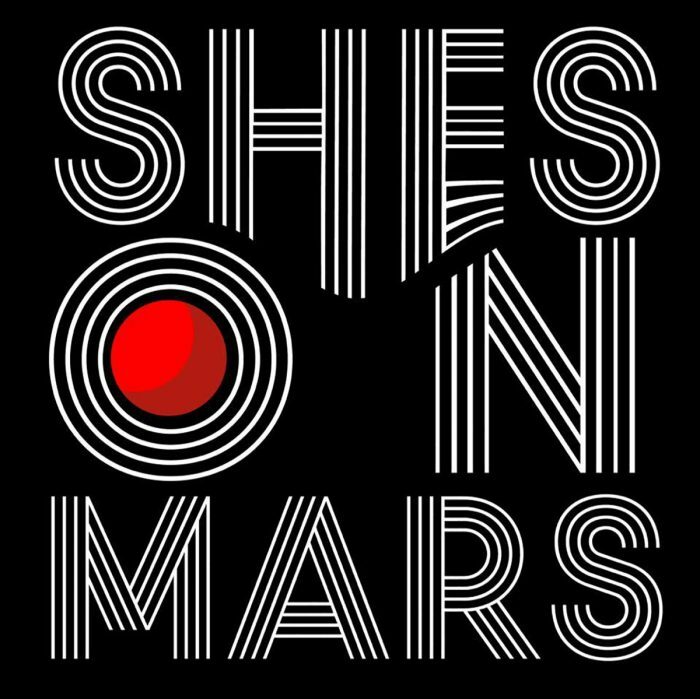 Just the right amount of melancholy vibes coming Netherlands based She’s On Mars. The 3 song demo is really great to listen to in this rainy day weather. Pull up a blanket and grab Pale Blue Mote of Dust for a name your price option.